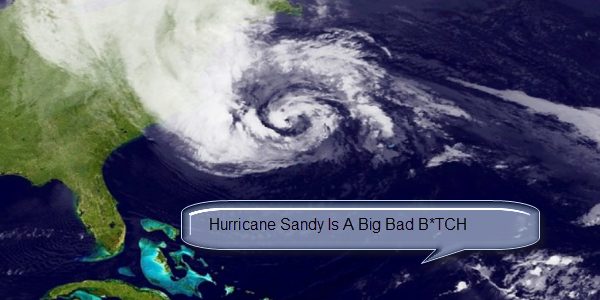 If you haven’t yet seen today there is a massive Hurricane heading my way and her name is Sandy. She is one of the biggest storms I will be riding out. I happen to live in an area very close to the coast. 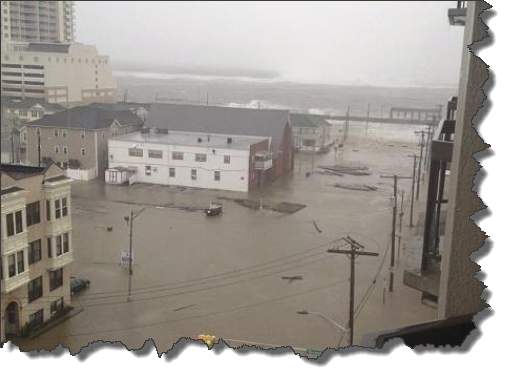 In fact the towns closest to the shore have all been evacuated already and Sandy is still a good 200 miles away. Some are saying that this storm reminds them of the *Perfect Storm The real storm happened in 1991 unnamed nor’easter . So it’s not like storms like this haven’t happened before. As you can see here in New Jersey we are right in it’s path. 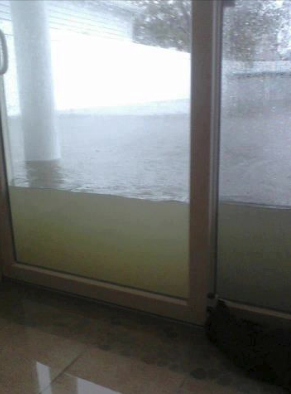 At the time of this writing Hurricane Sandy is still 200 miles off shore, here are some shots I found of the storm NOW! We are going to have one hell of a mess to clean up this week! I will have my Camcorder and Camera handy. 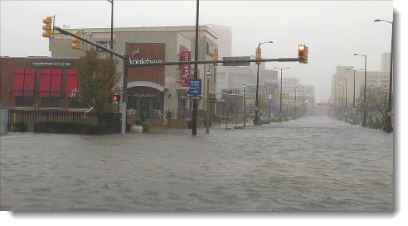 I will do another post after Hurricane Sandy runs out of steam.